I am getting SO excited for Christmas this year. It helps that I’ve gotten all my Christmas shopping done. I have a bad (I guess it’s bad) habit of wanting to finish my Christmas shopping before Thanksgiving so that I can just kick back and actually ENJOY the holidays. But then I miss out on all the sales…oh well. Why do stores like to reward the procrastinators with crazy sales? It’s kind of mean. And it creates too much traffic. Stop it. Or you can just avoid the traffic by shopping online. 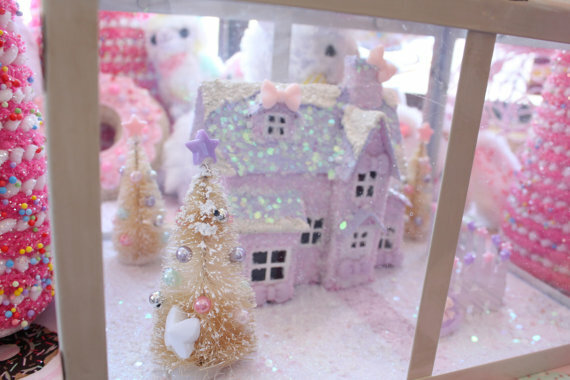 I’ve found some very cute Christmas decorations that way. And none are from the big stores, so yay! Oh how I love this garland. 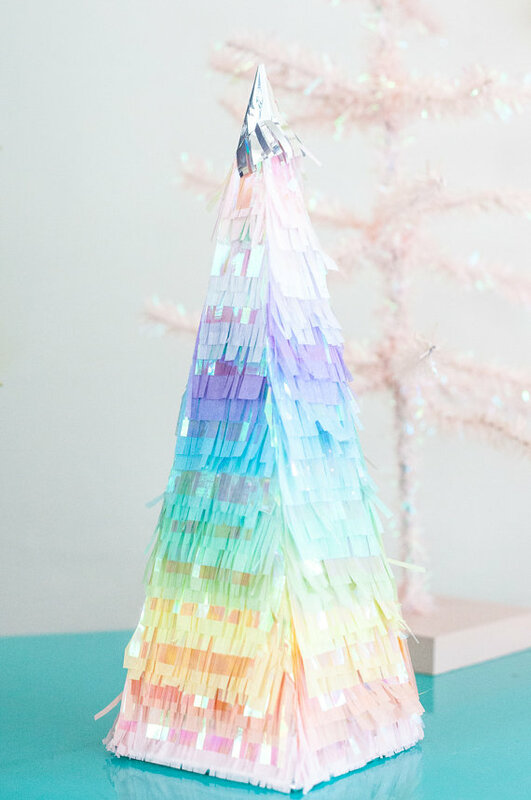 It would definitely match the rest of my Christmas décor. And the best part about not decorating with the typical Christmas colors is that something like this can stay up all year. 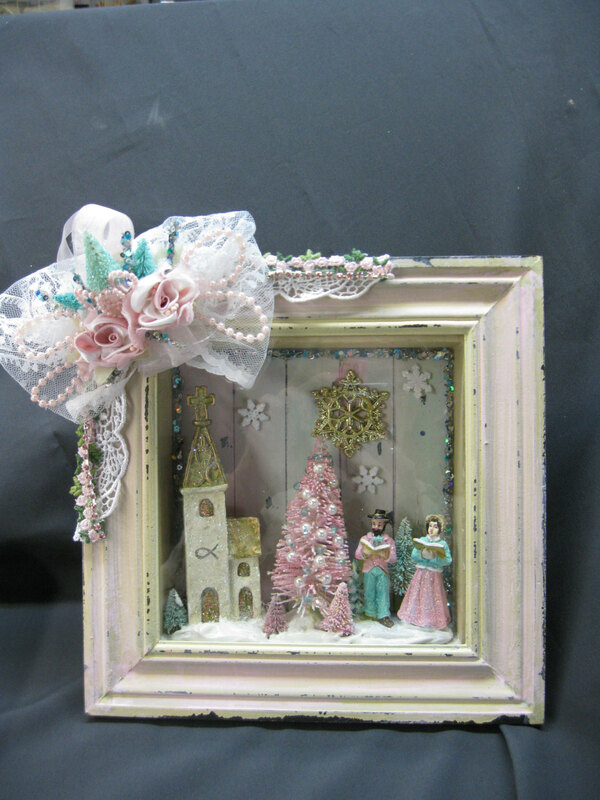 I love this shadow box. 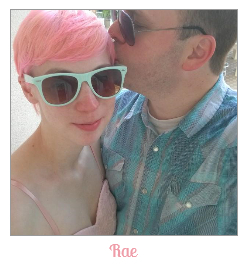 The pink frame is beautiful and the mixture of pink, aqua, and gold is simply perfect. 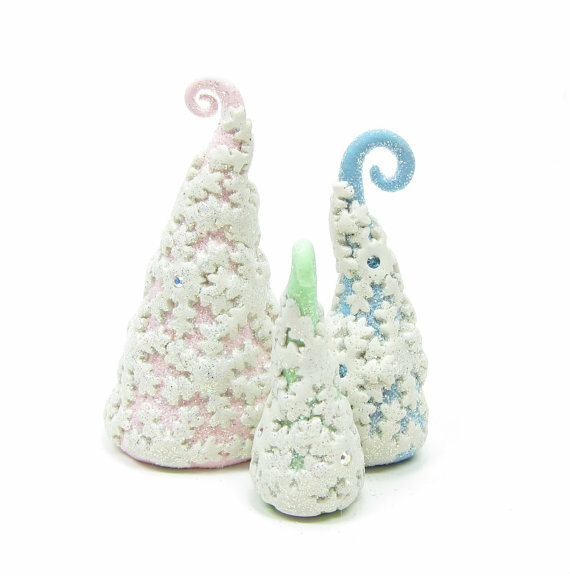 I know these trees are super small (around 2 inches tall) but they’re just too cute NOT to include. They’re beautifully hand sculpted and I love the little swirls at the top. 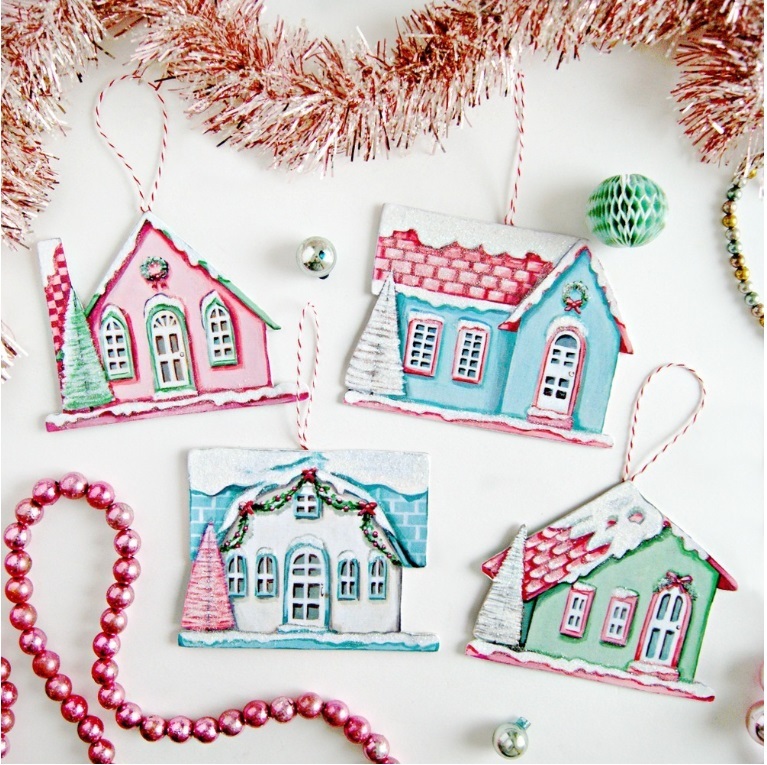 I love these handmade cardboard Christmas ornaments. They’re absolutely perfect. I would love a real house that looks like one of these, actually. 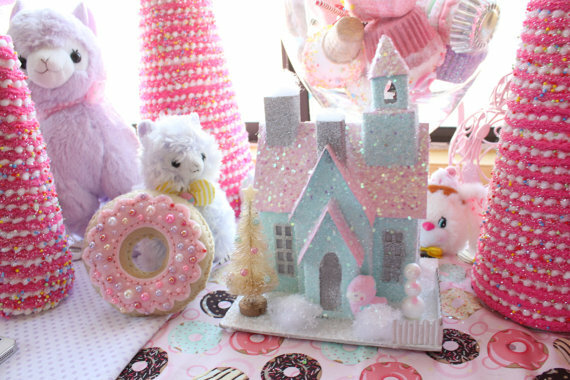 I’ve seen a few pastel house decorations this year, but none have been as cute as this one. Just look at that adorable Christmas tree and snowman (do you want to build a snowman). Plus it lights up! I also love this one and it has the added bonus of being encased in a Plexiglas terrarium. Which may not be an added bonus for everyone, but if you have kids with WONDERFULLY GRABBY HANDS, it is. OK I’m lying a little bit. Shade cried for 15 minutes when I said she couldn’t play with the Christmas decorations and then she gave up. Which is pretty impressive since the decorations look like a little village of toys. And Atlas did a double take and hasn’t messed with or looked at them again. They’re pretty great kids. But I still love this idea. This is so great! 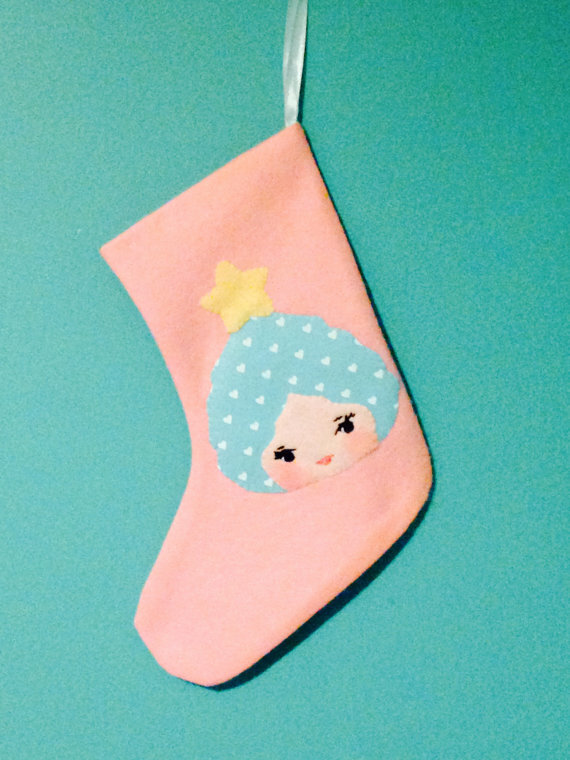 It comes with everything you need (other than basic sewing supplies) to sew your own Christmas tree garland! 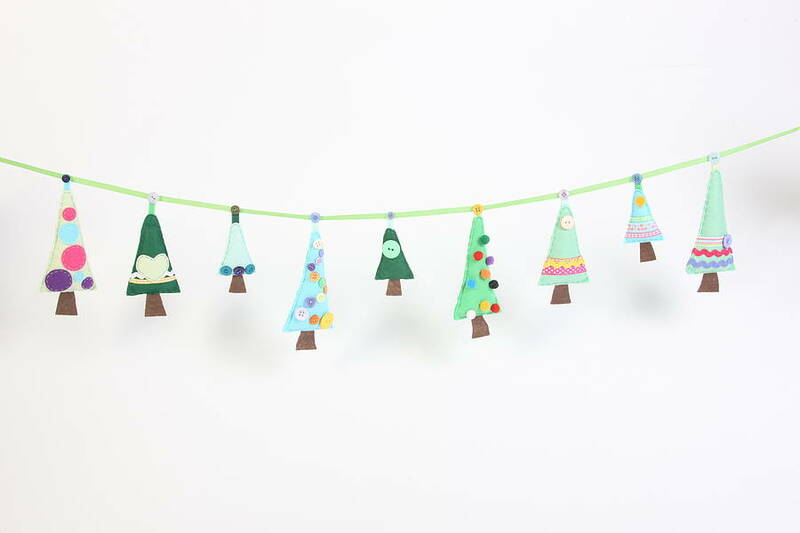 So you can make this cute garland plus you get the fun of being able to brag that you sewed it yourself. I think the name of the store describes this stocking pretty well. It’s adorable. 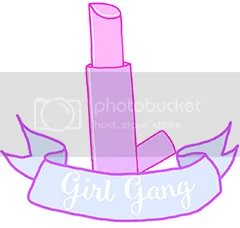 I love how it has a bit of a vintage vibe to it. Certainly not your typical Christmas tree decoration, but that’s what I love about it. 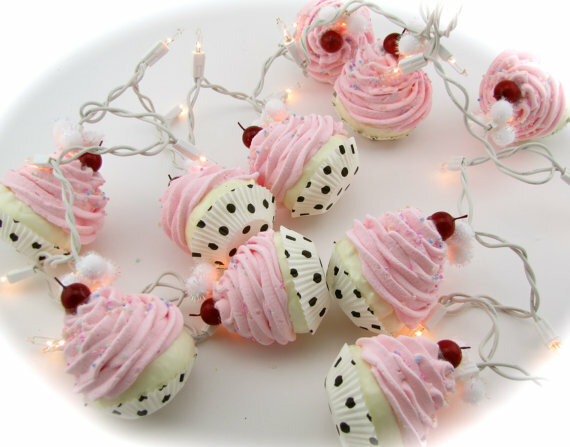 Adorable cupcake lights! And another one of those things that can really work all year long. And my favorite Christmas decoration this year. 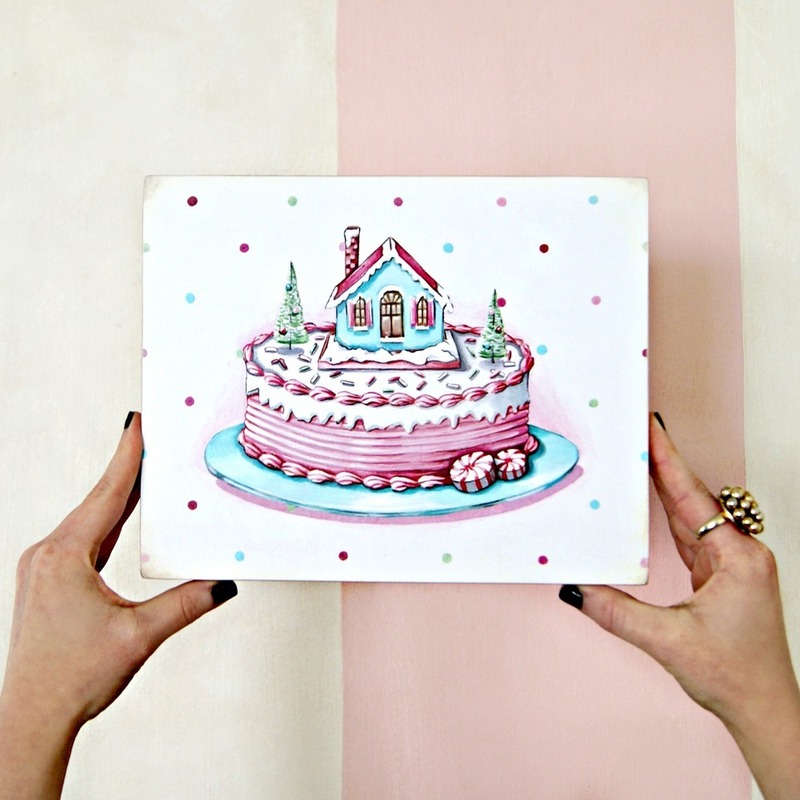 I love this plaque because it combines Christmas with sweets and it reminds me of the one thing that I’m looking forward to in 2015…finally buying a house. I hope, anyway. This plaque just sums up all of my dreams right now. It’s amazing and lovely.